I made asparagus soup yesterday and thoroughly enjoyed it. 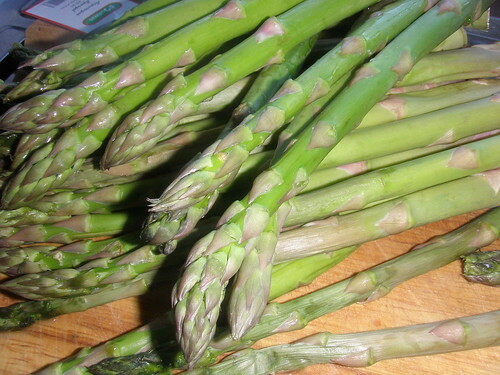 I’m a big lover of asparagus. I also roasted a couple of bunches for Sunday dinner, I think I ate the lot! A dollop of cream at the end if you are happy with your weight!